Chargeback Caused by Missing Transaction Information – A fair transaction can also put under the chargeback if the merchant does not maintain the transaction information carefully. Such an error can be caused due to many reasons or by mistake. 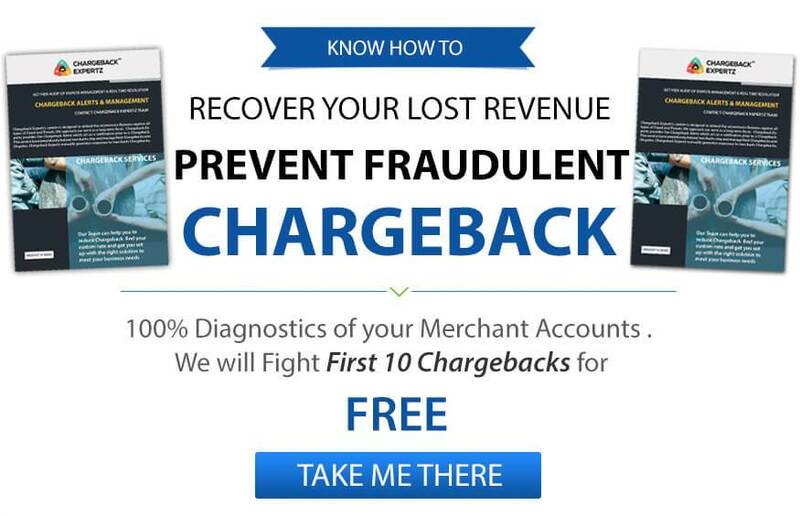 If you are having issues in your business due to Chargeback Caused by Missing Transaction Information. Then you can contact the Chargeback Expertz. Feel free to call at the toll-free number and get hold of an expert now. What are the Causes of Missing Transaction Information? Suppose the customer found a transaction on the credit card which is not been recognized by him, then he will ask for the details related to the transaction. The issuing bank then requests the merchant to provide the details of the transaction. If the provided document is incomplete, illegible, or torn then the issuing bank will not accept it as a valid document and push the chargeback. Such issues are generally caused by a merchant’s mistake. But it can cause a huge loss in business if neglected. Let’s move to understand the reason code that can help you understand it better. Here is the list of Reason Codes that can help you to understand the missing transaction information issue better. This means that the available Transaction information is not readable. The issue is possible due to many reasons such as faded ink on the document. To manage the reason code 60, make sure the receipt you submit to issuing bank has all the information and is readable. Furthermore, avoid the reason code 60 if you need to manage the Chargeback Caused by Missing Transaction Information. When the customers say some transaction is not recognized by them. And files the chargeback, the reason code 75 is applied. Furthermore, this reason code also falls under the Chargeback Caused by Missing Transaction Information. If this is the case with you then you should try to reduce them. You can start by mentioning the name of your firm clearly in the customer’s transaction statement. If the stated name of your company is different then you should explain this to the customer properly. Finally, you need a great chargeback management technique to manage the Chargeback Caused by Missing Transaction Information. Furthermore, you can contact Chargeback Expertz for detailed resolution of chargeback issues. We also recommend the merchant to practice the genuine business practice along with the secured transaction tools. Value your customers and provide them a good support for their issues. Chargeback Expertz provides services like chargeback alertswhich act as a notification prior to a Chargeback. To know more, call us anytime at the toll-free number i.e. +1 855-465-4723 or visit chargebackexpertz.com for the same. Understand the Chargeback Lifecycle to Deal with Transaction Went Wrong Chargeback? 5 Doubts About Friendly Fraud Prevention Cleared!